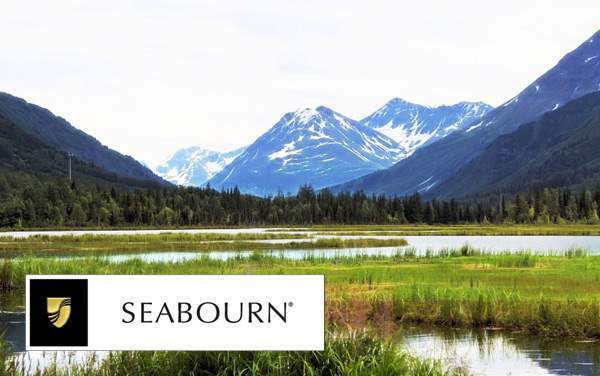 Seabourn works hard to accommodate all guests. 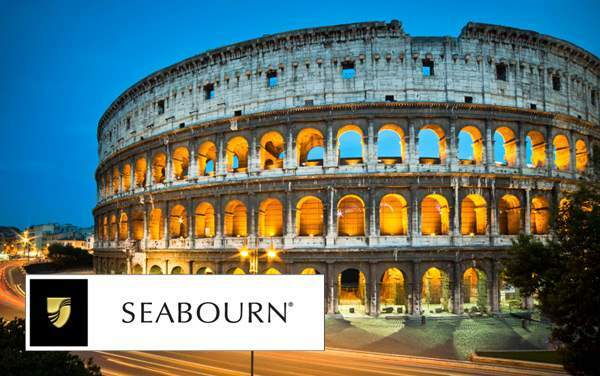 Guests with special requirements are asked to fill out a form so that Seabourn can make sure all accommodations are in order when you board. Their fleet has several wheelchair accessible staterooms. Guests requiring the use of a wheelchair or mobility assistance device during the cruise must provide their own. 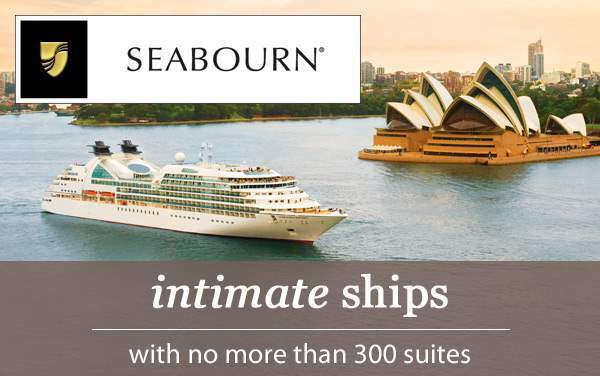 Seabourn provides wheelchairs for embarkation and disembarkation only.